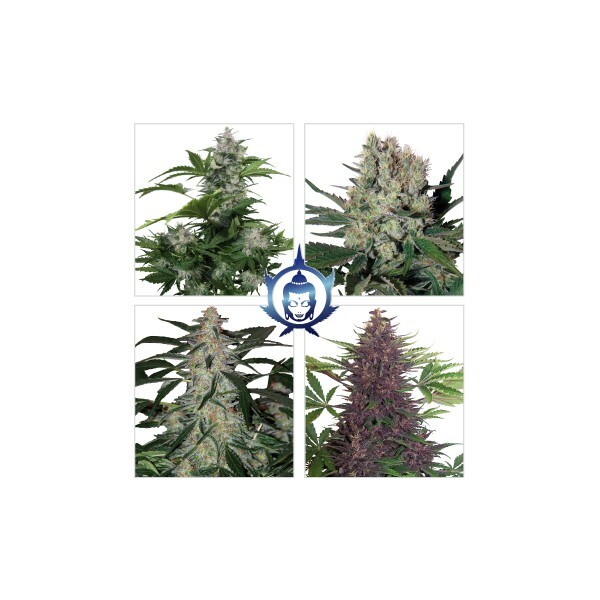 A combination of autoflowering seeds. 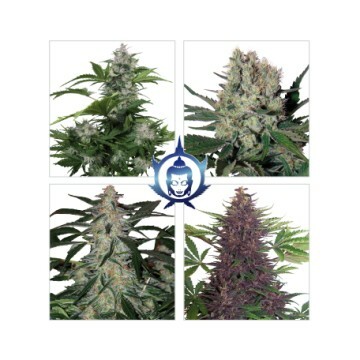 A pack of different seeds, one from each of the strains: White Dwarf, Red Dwarf, Deimos, Syrup, and 6 seeds from various other strains that will appear on the market in the future. Introduced in a single tube without identification. The flowering period of each of the seeds varies between 50-55 and 80-85 days. Perfect for those smokers who appreciate diversity.